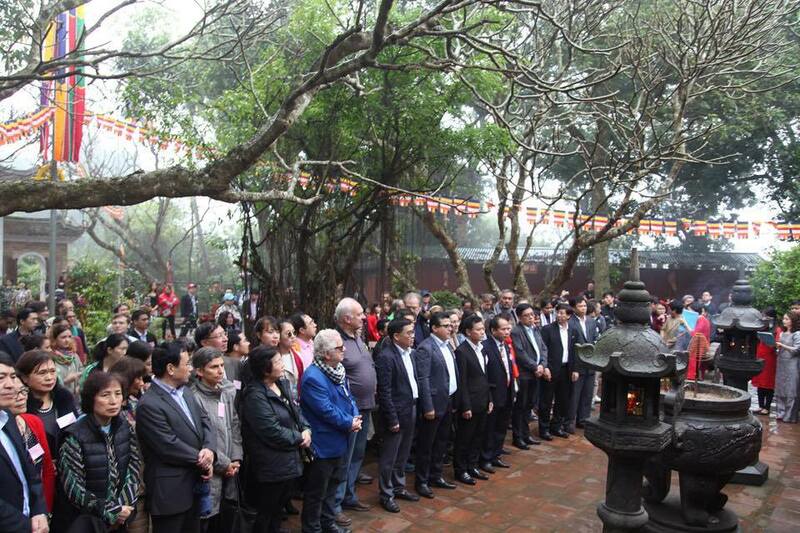 Home The Embassy Activities Ambassador Saadi Salama joins and delivers a speech at the “Spring Friendship Journey 2017"
On Saturday (18th March), Ambassador Saadi Salama attended the “Spring Friendship Journey 2017" to Tay Phuong Pagoda, which was organized by the Hanoi Union of Friendship Organizations (HAUFO). 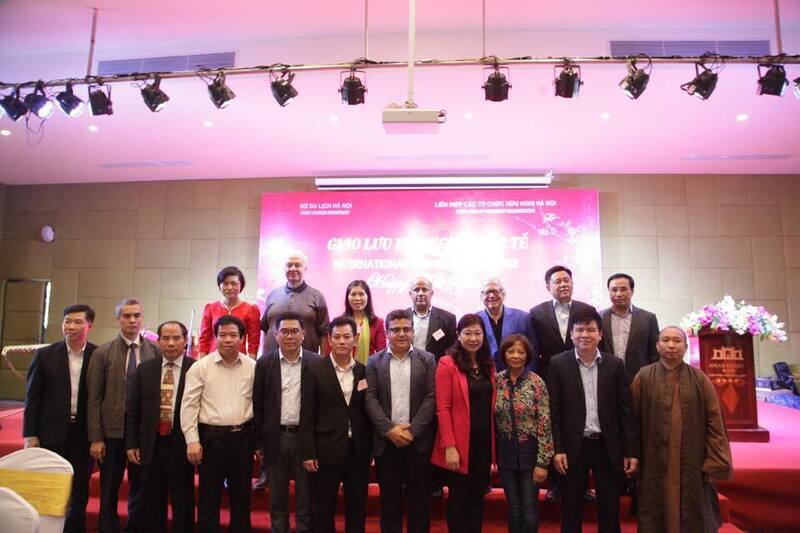 On behalf of attending Ambassadors and other international participants, Ambassador Saadi Salama - Deputy Dean of the Diplomatic Corps - expressed thanks to the Hanoi Union of Friendship Organizations, the Hanoi Tourism Department, and Thach That District for co-organizing this meaningful exchange activity on the occasion of the spring of 2017. 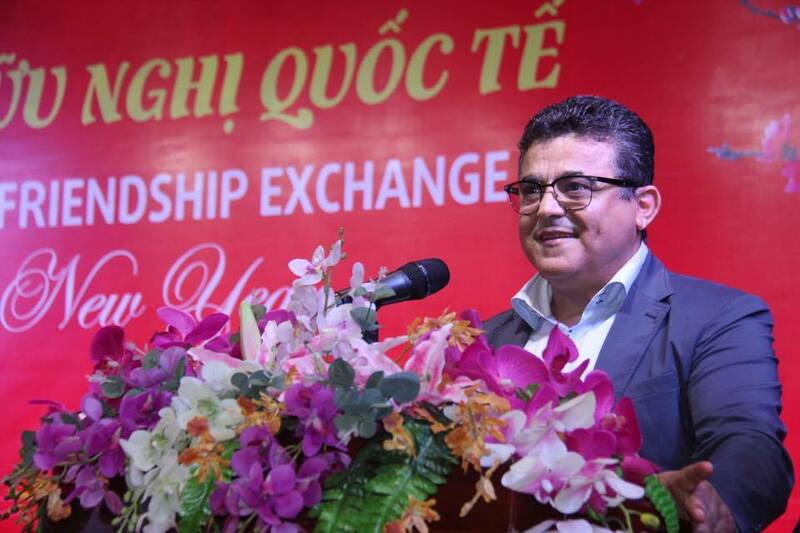 Appreciating the efforts of the Hanoi Union of Friendship Organizations in organizing many activities for peace, friendship and cooperation between the Vietnamese people and the peoples around the world in recent years, Ambassador Saadi Salama believes that these activities have, and will, contribute to bring Vietnam a well-deserved status among international friends, enhancing the role of people's diplomacy and strengthening the solidarity between the peoples in the world.